Based on a perimeter frame chassis. 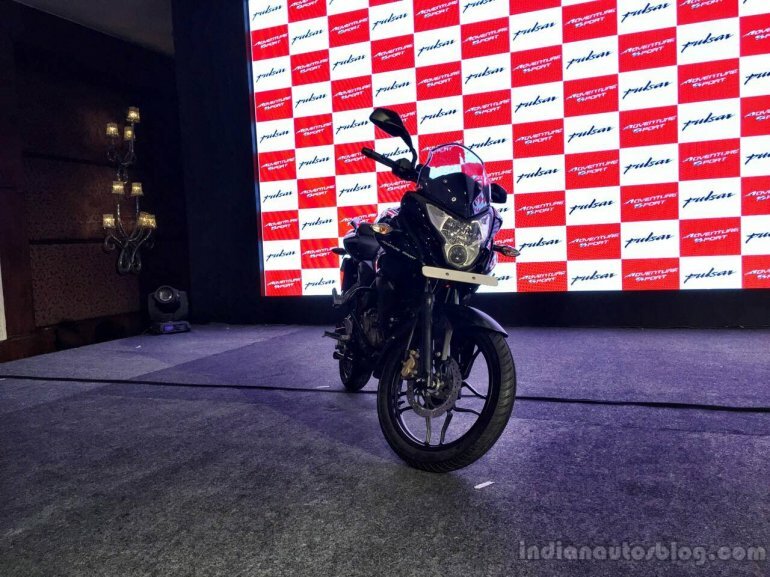 Alongside the launch of the Bajaj Pulsar AS 200, the Indian motorcycle manufacturer also introduced the Bajaj Pulsar AS 150, which is priced at INR 79,000, ex-Showroom, New Delhi. The AS 150 and the AS 200 will together make up Bajaj's new range of Adventure motorcycles. The AS 150 is not based on the Pulsar 150, but features a perimeter frame chassis much like the Pulsar AS 200 and the Pulsar 200 NS. It is powered by a 149.5 cc single-cylinder, twin-spark, 4-valve, air-cooled, DTS-i engine which produces 17 PS of power at 9,500 rpm. Speaking about the target audience, Bajaj says the AS 150 and AS 200 target the youth and the young working segments, who desire a city sports bike which can also tackle long-distance weekend trips. 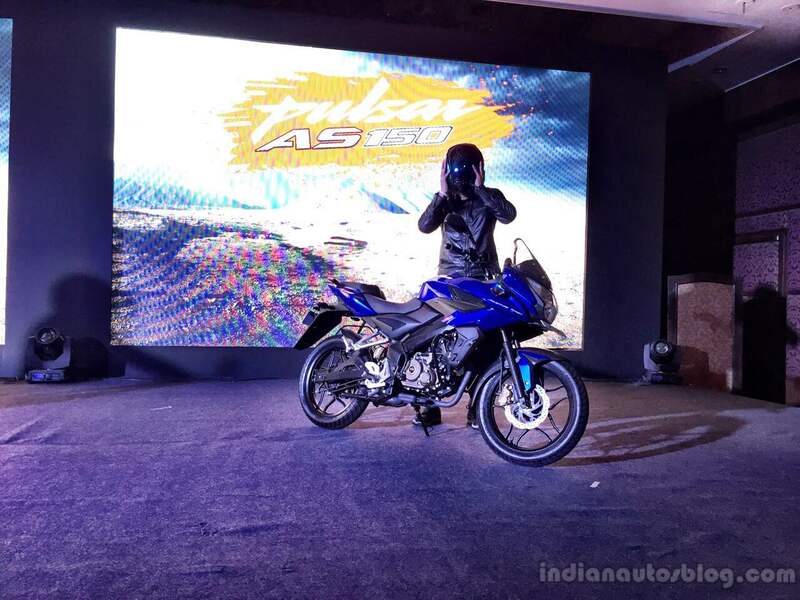 Much like the larger and more expensive AS 200, the AS 150 too gets a half-fairing, a muscular tank, an extended visor and a projector headlight. The suspension is handled by a telescopic front fork and a monoshock Nitrox unit, much like the AS 200. Aside from the engine, the AS 150 also gets a different braking setup compared to the AS 200, which features a disc brake for the front and rear. Bajaj will offer a 240 mm front disc and a 130 mm rear drum on the AS 150. Both motorcycles are available in a choice of three colors - Red, Black and Blue - at dealerships pan India.